Jump starter – to Jump Start a dead battery of Motorcycle, Boat, Jet Ski, ATV and Lawn Mower just in seconds. 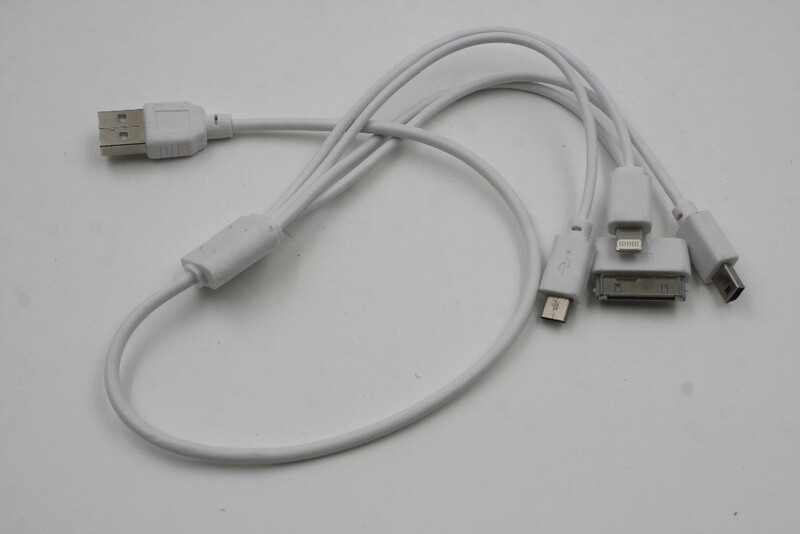 It can jump start the vehicle battery 25 times on a full charge. when you are travelling in some untraversed place, and your car battery is out of power, you can use this car jump starter to start your car. 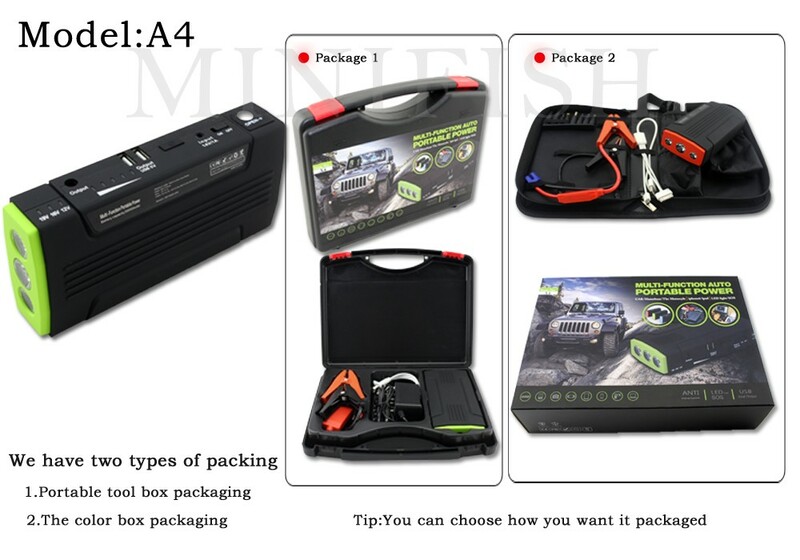 Technical specification of Mini Portable Car Jump Starter. 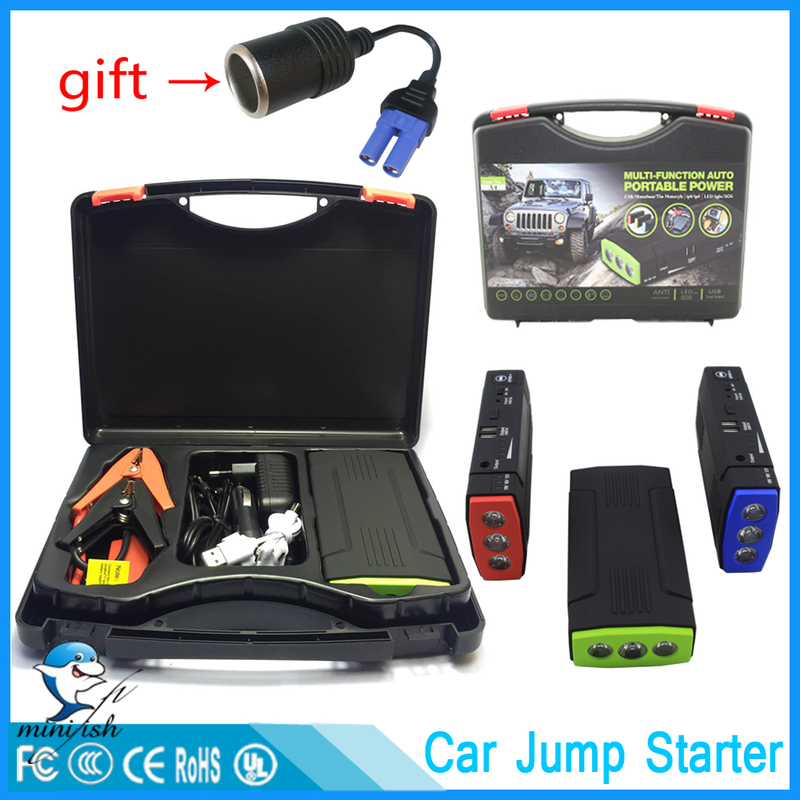 How To Use With Mini Portable Car Jump Starter?